A nasty storm was one factor which kept would-be patrons of Atlantic City at home last month. As a result, Atlantic City saw a 3.8 percent decrease in overall revenues this January. However, that didn’t stop New Jerseyans from gambling online. In total, New Jersey internet gambling saw an overall increase of 26.5 percent for January 2016. Atlantic City’s eight casinos only saw $190.1 million in revenues last month. So while online gambling did see a massive increase, all it did was help keep Atlantic City afloat. 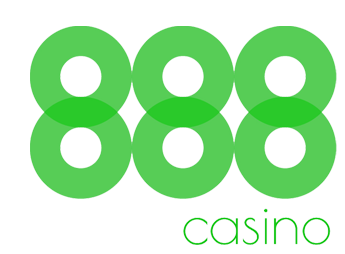 NJ Online gambling revenues only account for eight percent of that $190.1 million. Only four AC casinos saw revenue increases last month; the leader among the four was Tropicana, who saw a 6.6 percent increase of $24 million. The Borgata achieved the highest monthly revenues totaling $56.6 million. The other two with January revenue increases were Harrah’s and Trump Taj Mahal. “January started off strong with the New Year’s holiday weekend, but those gains were erased later in the month when a blizzard dropped up to two feet of snow in Atlantic City’s main feeder markets. Online poker in NJ came in with its fourth consecutive month of growth. The NJ Division of Gaming Enforcement released January’s online poker revenues on February 12. The report shows that in total, online poker networks brought in $2.2 million. While the NJ online gambling industry as a whole showed a month-over-month increase of 8.4 percent, it’s not quite as exciting as it sounds for poker – January was still down year-over-year. 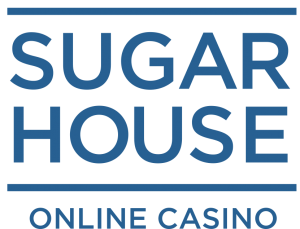 January 2015 brought in $2.3 million in online poker revenues, and many casinos must be wondering why their online casino products are far outperforming online poker. The Pennsylvania Gaming Control Board has released its own January figures, and it reported that overall casino revenues were up 3.6 percent in January. It also reported that a little over $71 million in gross revenues was earned in the month of January. Taxes collected from Pennsylvania casinos totaled about $10 million. Considering Atlantic City’s dependence on gambling compared to Pennsylvania, it is certainly discouraging for the seaside town to see the neighboring state’s revenues at over 37 percent of New Jersey’s.